There is a perception that environmentally friendly products are not affordable. While no cost is too much when it comes to the preservation of the planet, the idea of hefty price tags for such products is misguided. It would help to remember that our forefathers who were successful traders were at first conscious artisans; craftsmen who came to a realization that natural clothing was easy on the skin, the purse and the planet. At Varunyathe we have made it our calling to revive this idea which over time and owing to external influences has been mostly lost to the giant cogs of industry. 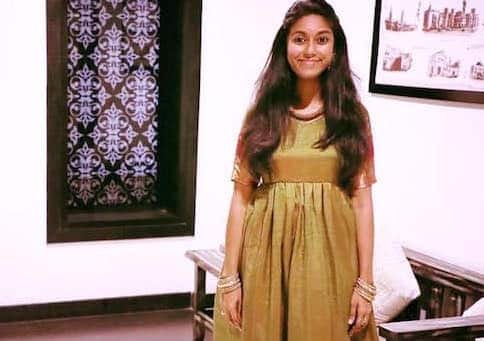 Our head designer, Menaka Bapuji, a graduate from the National Institute of Fashion Technology (NIFT), Chennai, and a trained naturalist, works to strike a balance between design and sustainability. Working with traditional weavers and artisans from across South India we offer sartorial ethnic-elegance for women, men and children. 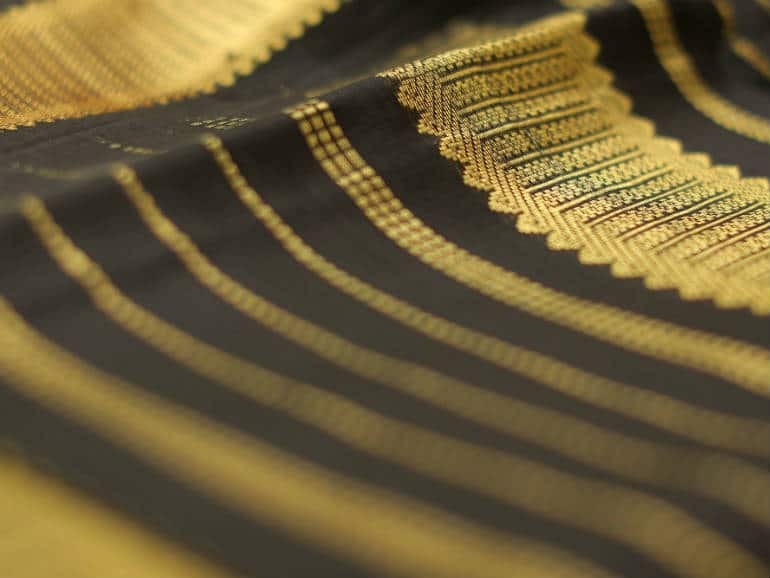 From the finest mulberry silks of Kancheepuram to the ‘breathing’ Kalamkari cottons of Machilipatnam and from Dabu-printed organic hemps to embroidered featherweight chiffons, we work with a wide range of hand woven, hand painted, hand embroidered, hand dyed and hand printed fabrics. If you like your ‘Kaapi’ Americano or Espresso style we will work with you to strike that fine balance in crafting an Indo-western wear that suits your liking. Our love for desi patterns and fondness for western silhouettes are quite evident for our ethnics often carry a westward hint. Taking our commitment to natural clothing one step further, we work with weavers who develop unique natural fabrics from aloe-vera, banana, hemp, kenaf, bamboo, soya, jute, beechwood and much more. We have joined hands with the local weavers to consciously reduce our carbon footprint, as most of these fibers use little water to grow and do not require chemical pesticides and artificial fertilizers to mature. The time it takes to process these special fibers into yarn is significantly lower compared to synthetic fibers, which translates to a commensurate reduction in carbon emissions and electricity usage. We also work with fabrics made from recycled PET bottles and work constantly to promote a healthy relationship between man and nature. Based on the occasion, budget and personal preference, we customize clothes and suggest the most suited colours, fabrics and patterns that work. Our latest initiative, “Reuse, Renovate and Revamp!” involves the recycling of old clothes. Old garments and those deemed unusable can be converted into new ensembles. Most people discard their old garments having outgrown them or since they have gone out of trend and yet preserve them for various sentimental reasons. We can work with you to give these treasured memorabilia a new look and a new lease of life. We work closely with our clients to ensure that no wardrobe need goes unattended and do so keeping in mind that it is our duty to leave to our children a better world than the one we inherited. With passion for Indian art and love for desi ensembles, Menaka works on creating classy Ethnic Wear for Women and Children. From Kanjeevaram silks to Kalamkari cottons and Dabu-printed hemps to embroidered chiffons, her team at Varnuyathe works with a wide range of fabrics and patterns for your perfect attire. 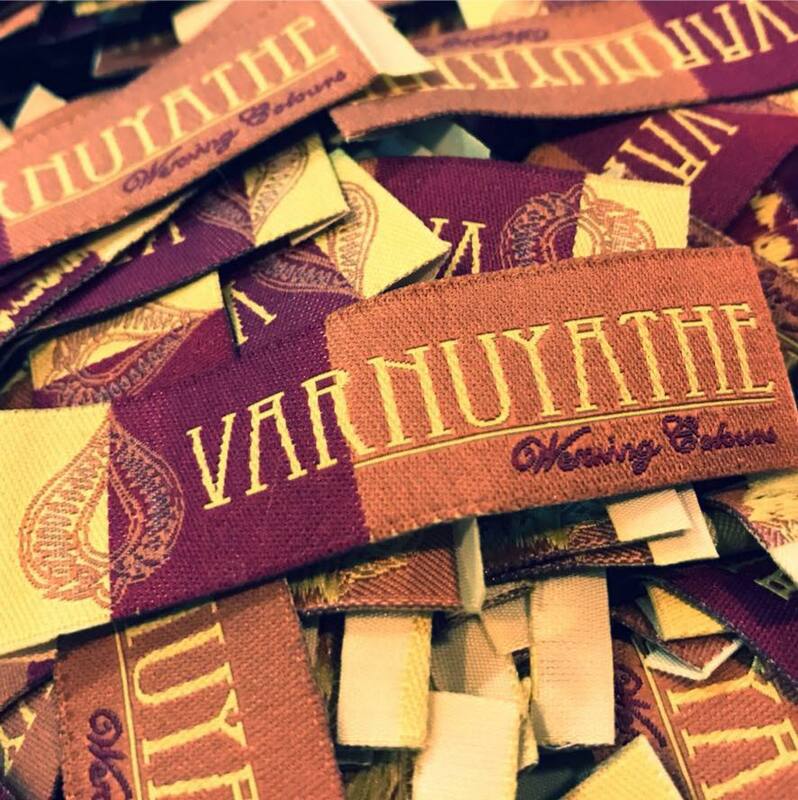 Varnuyathe comes from varna, colour in Sanskrit and uyathe, meaning ‘to weave’. In effect, Varnuyathe simply stands for the colours woven in our deep rooted culture. Ethnic as ethnic can be, perhaps – however much we move with the times we live in.